British Columbia (BC) Provincial Nominee program is a program that is introduced to help the BC labour market evolve with growing economic needs. The BC nominee program helps employers attract and retain qualified foreign workers who have the skills and experience to contribute to B.C.’s strong economy. It is not only just for workers, it also welcomes business individuals who look to invest in the ever expanding BC economy. The BC nominee program is supported by the provincial government and federal government of Canada. The provincial nominee program assesses applications and nominates candidates for permanent residence, after which, Citizenship and Immigration Canada makes the final decision on each application and issues permanent resident visas to successful nominees. The BC Provincial Nominee Program's (BCPNP) Skills Immigration stream’s purpose is to nominate a worker with the skills, experience and qualifications needed by B.C. employers. This stream is made for you if you would like to live and work in B.C. and become a permanent resident of Canada. An Entry-level or semi-skilled workers who are living in the northeast region of the province. The BC nominee program helps employers who wish to hire foreign workers to help their increasing business demands. As an employer, there are also certain requirements you have to meet to hire a foreign worker before you can support an applicant for nomination in the province. If you are business person who is looking to invest in and actively manage a business in the province of British Columbia, you may be eligible for the BC Provincial Nominee Program's Business Immigration stream. 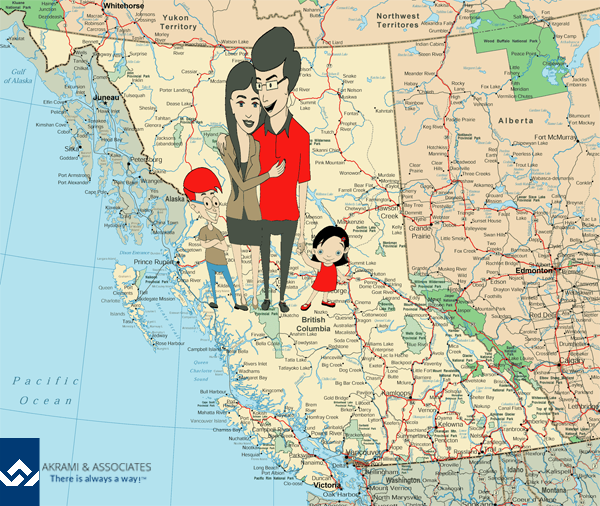 This is a fast paced way to the permanent residence application process if you want to establish yourself in B.C. and develop a business that will provide important economic benefits to the province.